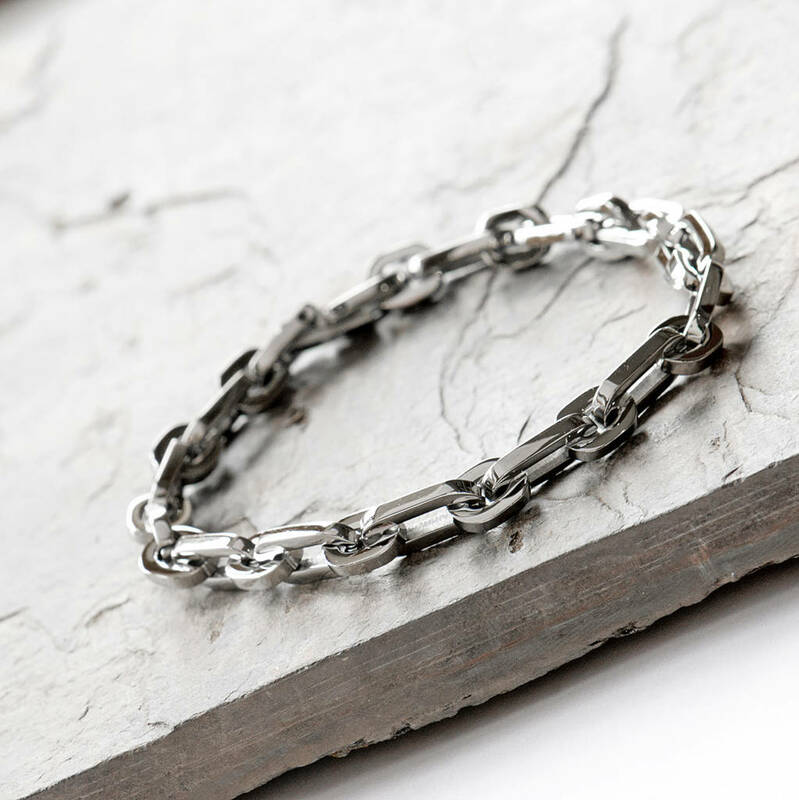 Mens chain link Bracelet made from stainless steel. The link bracelet has a smooth polished finish. 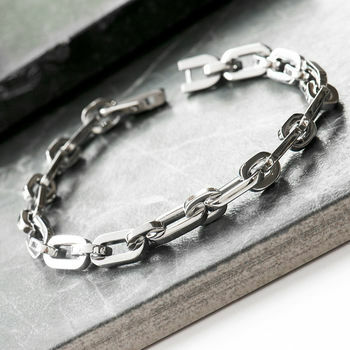 This link bracelet is a very comfortable everyday wear bracelet. 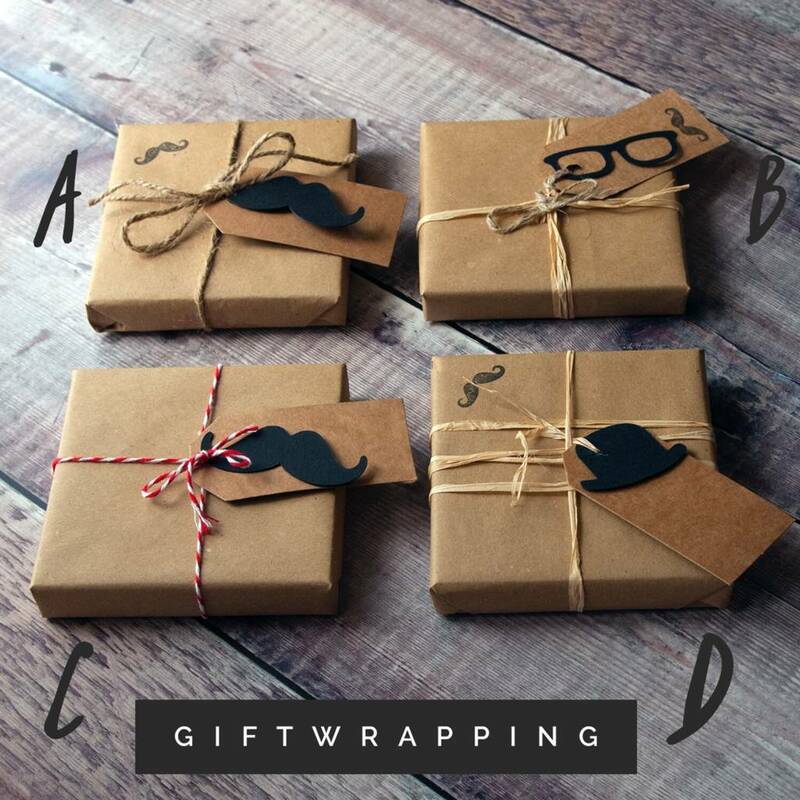 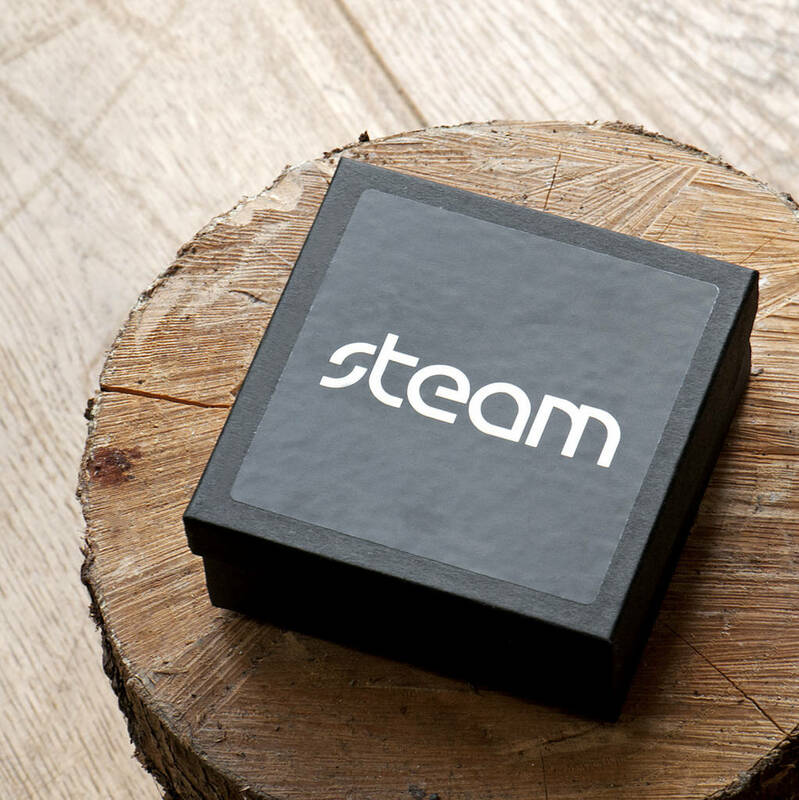 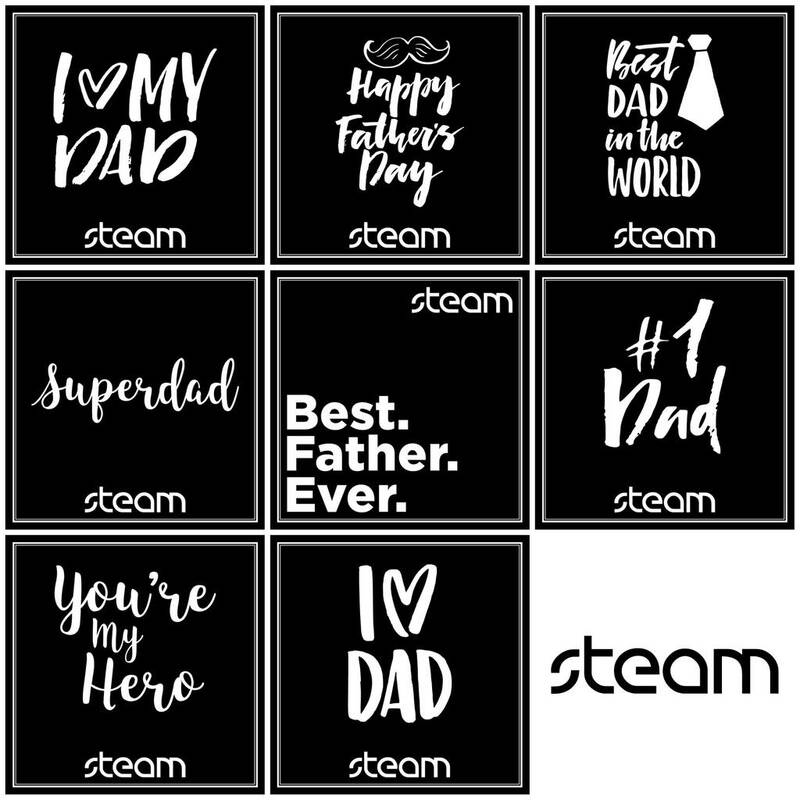 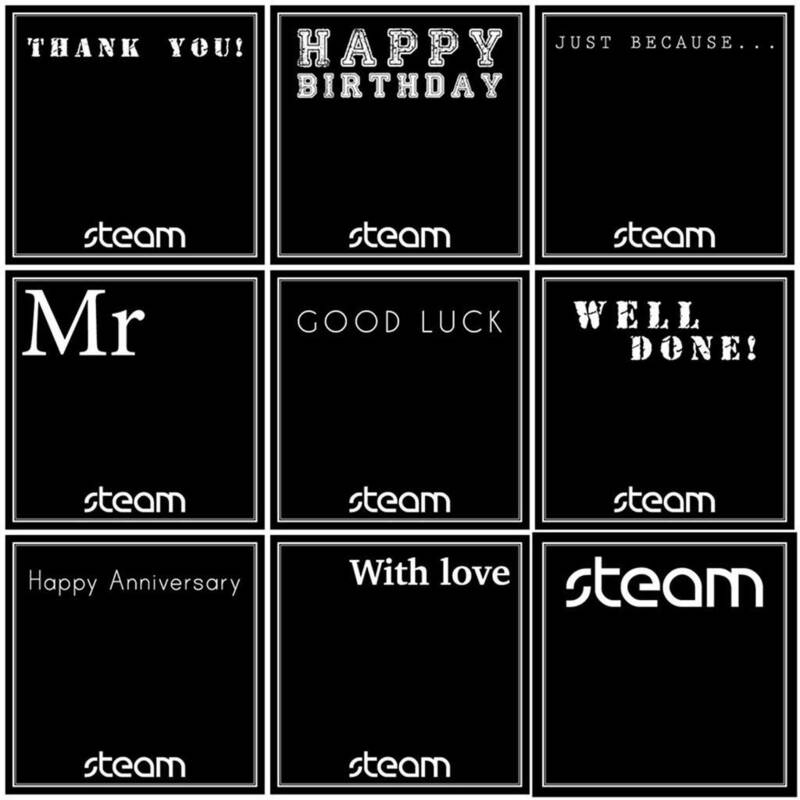 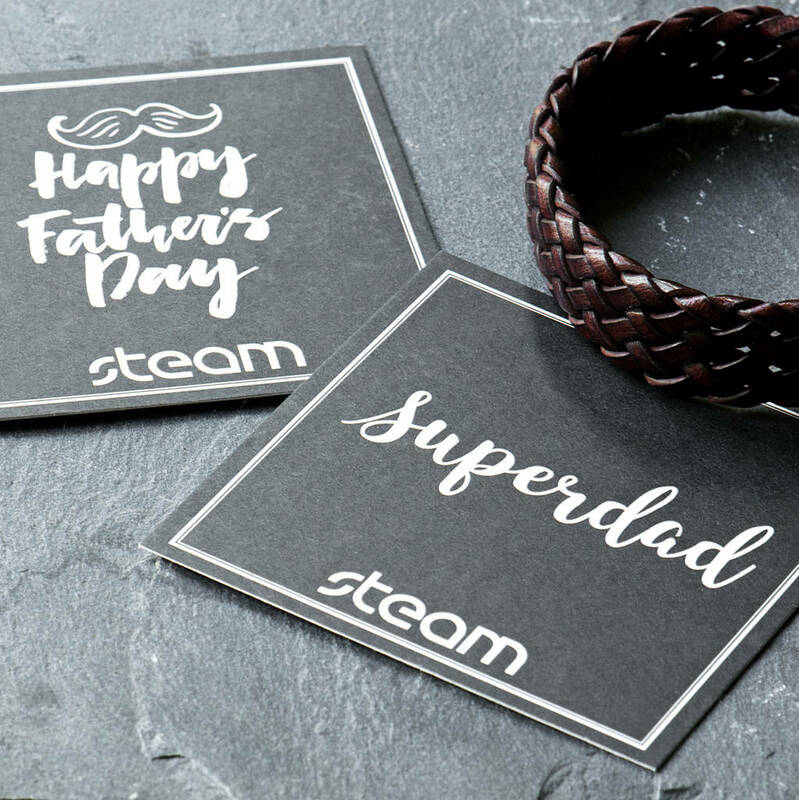 We have designed eight bespoke gift cards, please choose which card you would like to arrive with the bracelet. 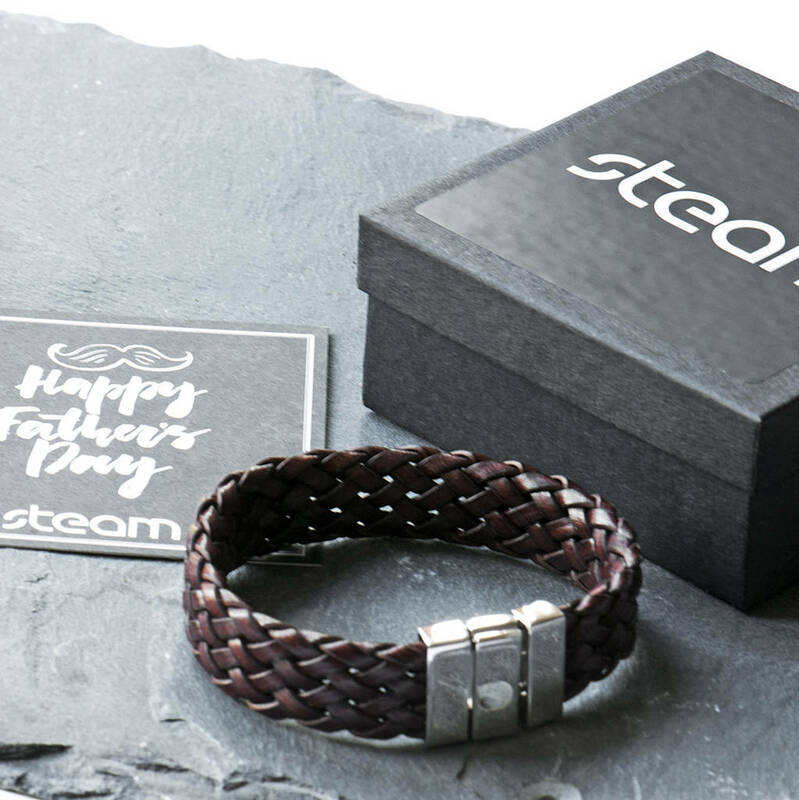 The bracelet is made from Stainless steel. 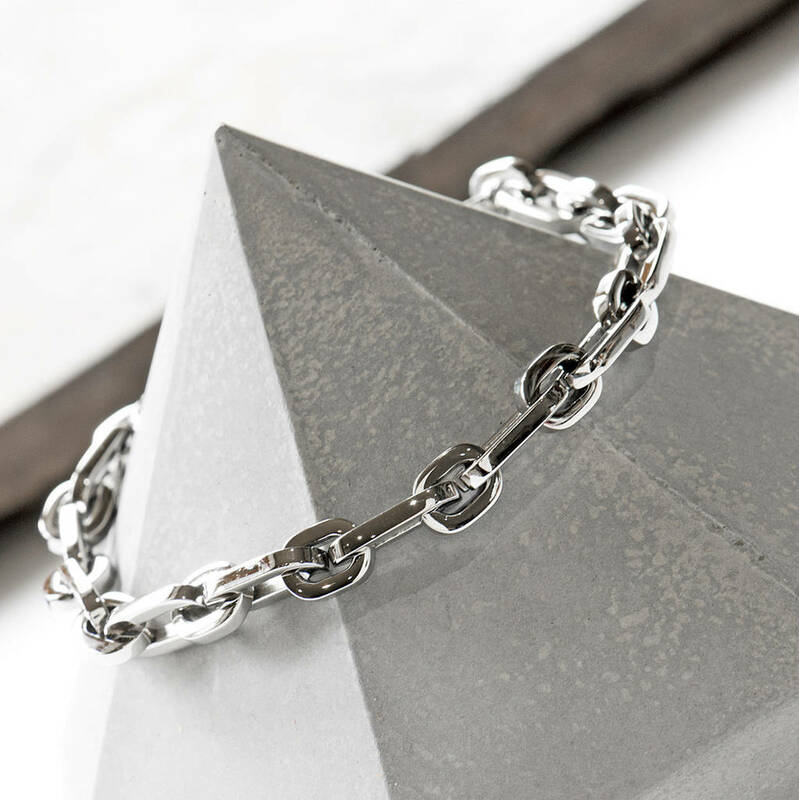 The bracelet is 19.5cm in total.